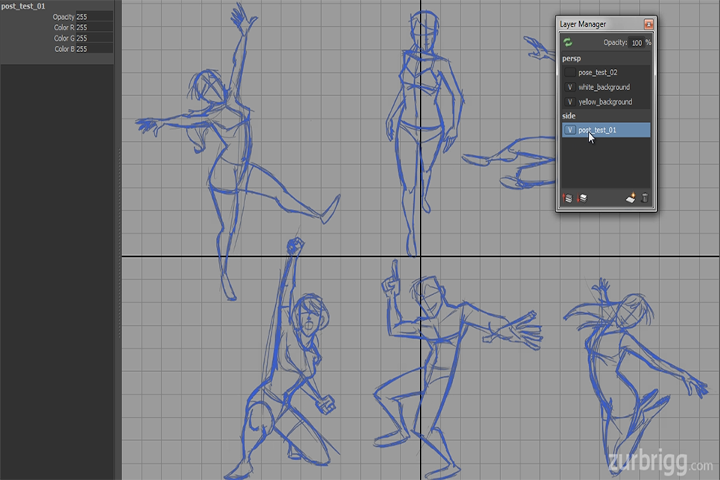 A high performace, feature rich, playback and review tool for professionals and students in animation, games and vfx. 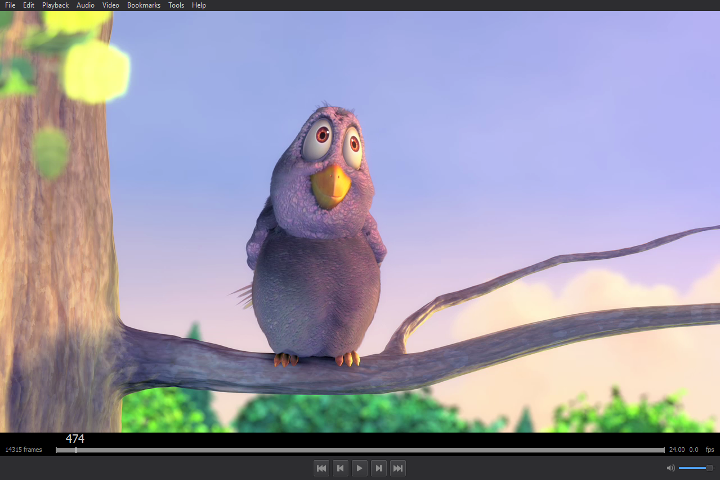 A compact, yet powerful, media player designed to meet the needs of animators. 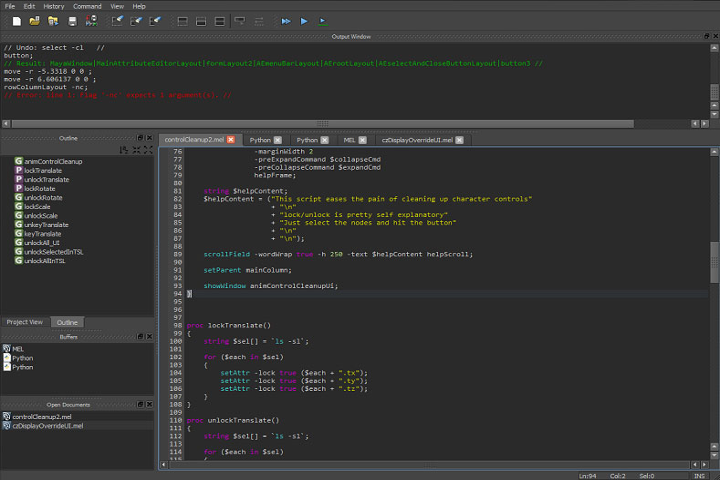 A full-featured script editor replacement that offers a modern user experience. 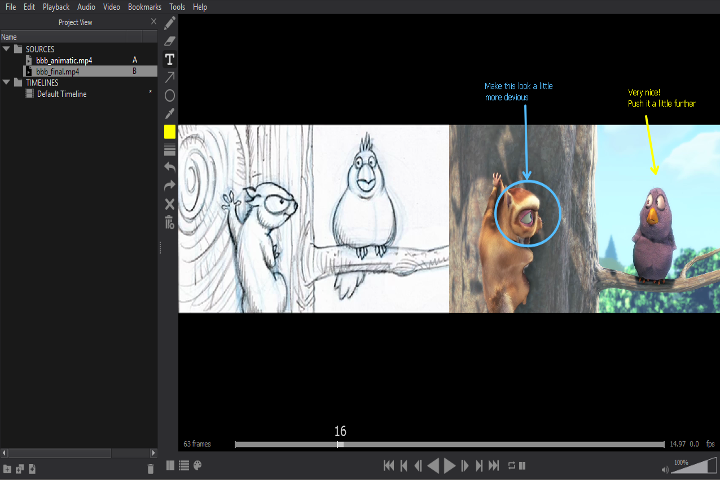 A robust and comprehensive Maya plug-in for 2D drawing, animation and review. 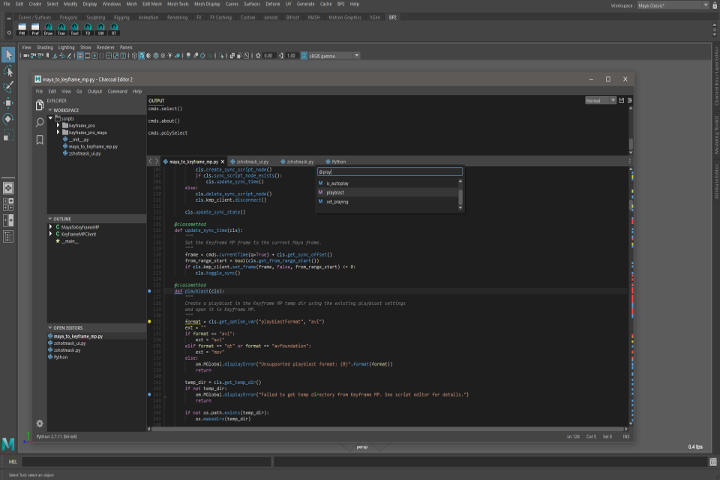 A fully-integrated, feature-rich, script editor replacement for Autodesk Maya. 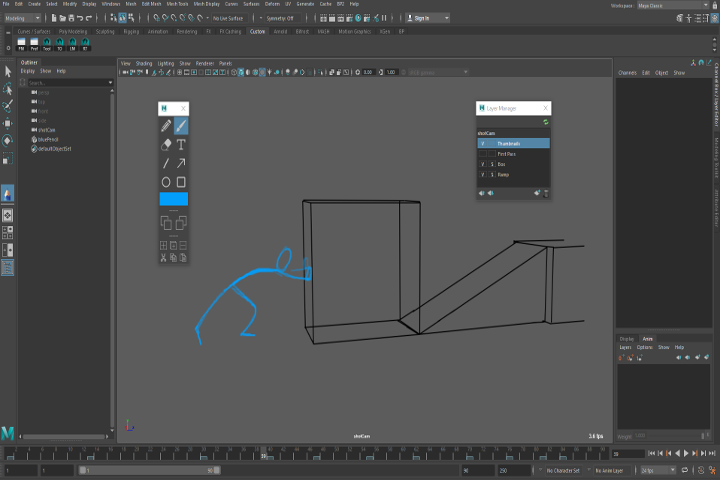 A plug-in for Autodesk Maya that brings advanced 2D drawing to the 3D viewport.